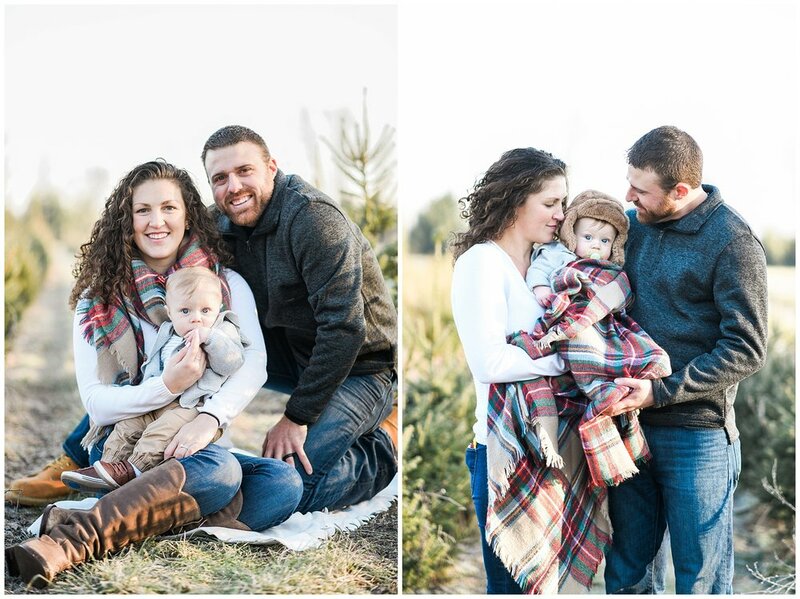 The snow is coming down outside but it is still a great time to get family photos… if you need proof of that just look at how sweet this family session came out at the tree farm! I’d be lying if I said we were warm and toasty but I just love this look oh so much that the chilly fingers were worth it! This little farm in Bucks County was the perfect backdrop and this little guy in his trapper hat were just too perfect! His blue eyes are incredible and a little bit of rosy cheek from the nip in the air make him look like a little porcelain doll! The cutest! If you’re looking for a family photographer check out some photos in the gallery! 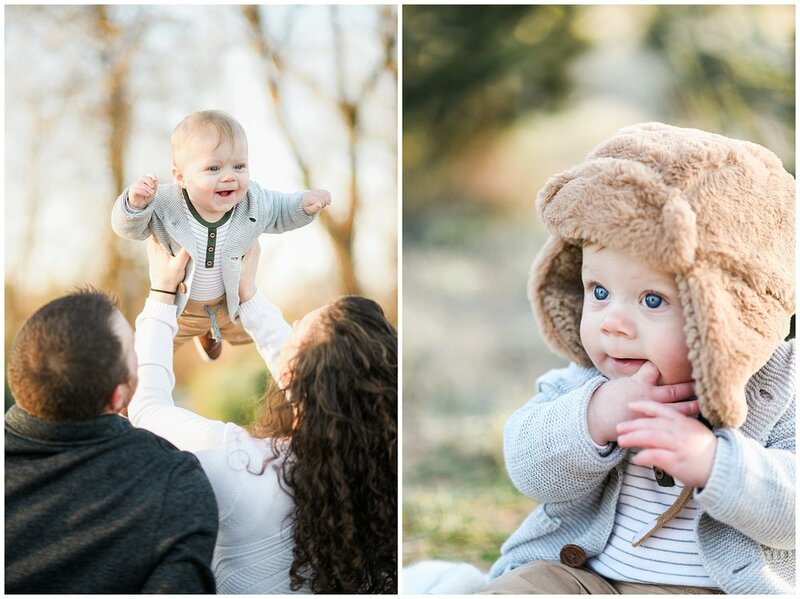 I’d love to meet you and take family photos for you no matter the season!